Families and children were ubiquitous in Melbourne’s climate rally held on Sunday as part of the People’s Climate Mobilisation Australia. Around 30,000 people gathered in Melbourne while huge crowd also converged in other cities including Sydney, Brisbane, Perth, Adelaide, Hobart, and Canberra. Organised by GetUp! and 350.org, the rallies were held in conjunction with People’s Climate March organised in major cities worldwide– a prelude to the UN Climate Summit which will kick off on Sept 23. 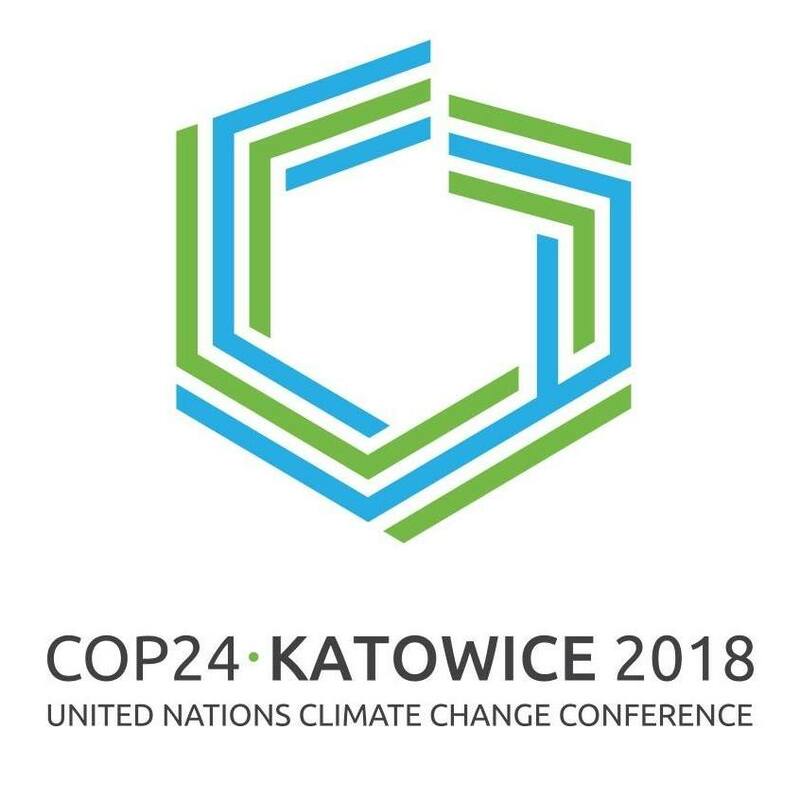 The rallies and the UN summit call for an agenda to cut carbon emissions and a shift to renewables. In Melbourne, Professor Tim Flannery spoke before the crowd standing side by side with Greens Senator Christine Milne. Both thanked supporters and urged the Tony Abbott Government to save the Renewable Energy Target (RET). The RET pushes for 20 percent of Australia’s energy that comes from renewables. 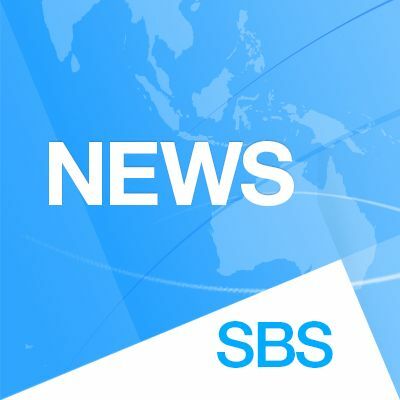 Prime Minister Abbott has already abolished the carbon tax in July to encourage businesses, including investment in the mining sector. The RET is now on the chopping board awaiting its fate. The UN climate summit aims to galvanise a new international treaty to cut carbon emissions beyond 2020. The final stages of the agreement will be sealed at the Conference of Parties (COP) in Paris next year. About 125 leaders are expected to attend, but Australia’s prime minister chose to snub the meeting. He will join Canadian Prime Minister Stephen Harper, President Xi Jinping of China, and Indian Prime Minister Narendra Modi who will not show up in the event. Foreign Affairs Minister Julie Bishop will represent Australia in lieu of Abbott at the climate conference. Protesters against the Lynas Advanced Material Plant (LAMP) operating in Kuantan, Malaysia face bleak days ahead after the Atomic Energy Licensing Board (AELB) granted the controversial plant a Full Operating State Licence (FOSL) after the Temporary Operating Licence (TOL) issued in 2012 expired Tuesday. A full licence granted to rare earths mining company Lynas Corp Ltd. may be a big win for the industry, but for ordinary citizens battling for their health and safety it is a major setback. Amin Abdullah, corporate communications manager of Lynas Malaysia SDN BHD, confirmed the board granted the company a two-year full licence. Amin said in an email to Asian Correspondent: “We are pleased to inform that AELB has awarded us with the Full Operating Stage License (FOSL) yesterday.” He said this has been announced to the Australian Securities Exchange (ASX). AELB Director-General Hamrah Mohd Ali said the FOSL as a proof Lynas has fully complied with the conditions set by AELB during its TOL operating stage. Lynas can apply for further renewal when the FOSL expires in two years. Hamrah added that, “Lynas deserves a three-year FOSL but the board decided only to grant a two-year licence.” He said the board members have the right to decide on the period of the licence, and he was unable to provide the details of the decision-making process since he was not involved. Activist groups including Stop Lynas, Save Malaysia and Stop Lynas! have been urging the company to reveal the location of its waste disposal facility. The permanent disposal facility (PDF) is one of the five conditions set in the licence applications. The groups have been fighting against toxic and radioactive wastes from the plant which they claim to be posing health threats to the local community. The location of waste disposal facility has been undisclosed up to this time. However, Amin noted that during the two years of the TOL, Lynas fulfilled a list of conditions set by the regulators and was continuously being monitored by various regulatory bodies, including AELB and Department Of Energy in Kuantan. “We are pleased to inform that Lynas complies with all relevant National and International regulations & standards set by IAEA, AELB, DOE etc, “ he said. Hamrah dismissed criticisms on Lynas’ undisclosed facilities, saying they were merely “interpretations”. “The problem you raised that members of the public had said that the condition of the (temporary operating) licence had not been complied with, that was their interpretation. But we (act) based on facts, science and figures, we are not (acting) based on hearsay,” he stressed. The AELB issued the two-year TOL to Lynas on Sept 3, 2012 with five conditions, including disclosure of the PDF of the radioactive waste. The Science, Technology and Innovation Ministry later imposed two extra conditions over the licence, which required Lynas to come up with a method to immobilise the radioactive elements in its waste, as well as an emergency response plan on dust control. Amin said Lynas has been operating in Gebeng Industrial Estate in Kuantan, Pahang since November 2012 after being granted a TOL which has fulfilled all the regulatory requirements set by the AELB and the Malaysian government. “These regulatory requirements include the Environmental Impact Assessment as well as Radiological Impact Assessment that must be done first and concluded at the initial stage of the application for the license. Public engagements were also done at the start of the application and it is an ongoing continuous activity until today,” he added. The Bob Brown Foundation honours three outstanding environmental defenders at the Third Annual Environment Awards at a ceremony in Hobart today. 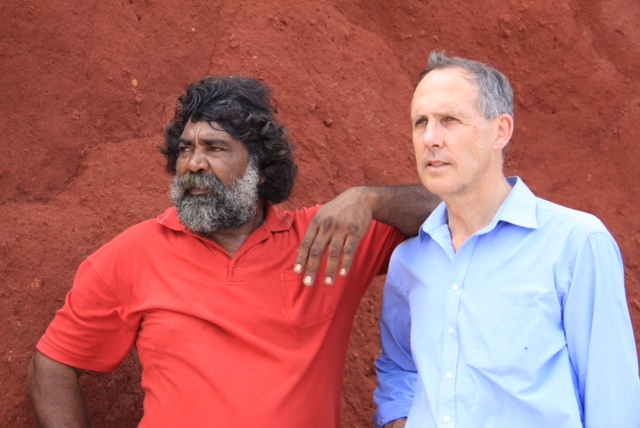 The Environmentalist of the Year 2014 was awarded posthumously to Joseph Roe, a Goolarabooloo man from Broome, Western Australia, for his lifelong work to protect the environment and cultural sites of the Kimberley. Roe is known for his lifelong fight for the Goolarabooloo people, including the march towards stopping Woodside Petroleum from wrecking his land from massive gas hub. Brown confessed he was struck by the man’s integrity and defiance of the odds to save the country he loved. “Roe defied the money, arrests, threats and compulsory acquisition of his people’s land for a higher goal: the integrity of Aboriginal culture and the Kimberley’s remarkably pristine environment. He died within months of gaining victory for his country but his fighting spirit remains to inspire everyone else faced with the destruction of country or neighbourhood. 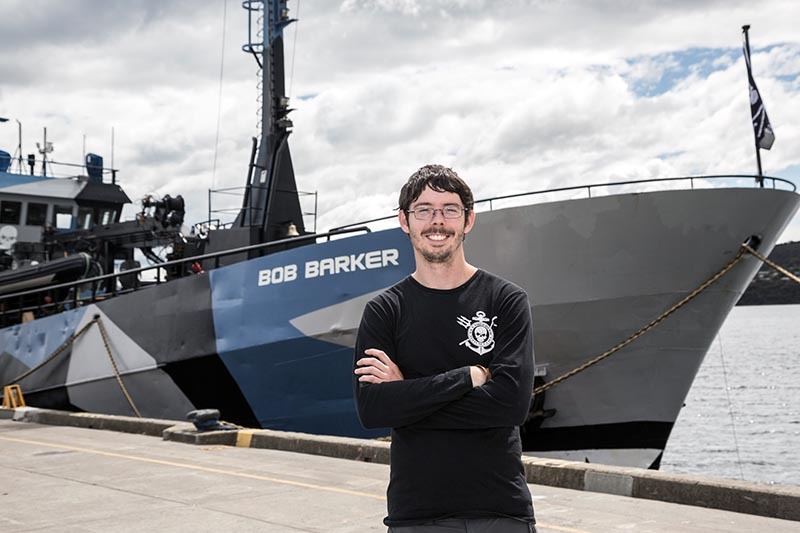 The Young Environmentalist of the Year 2014 was awarded to Peter Hammarstedt, captain of the Sea Shepherd ship Bob Barker. Brown said Hammarstedt’s courage under extreme pressure from the Japanese whalers is commendable and legendary noting his feat to protect marine wildlife in the Antarctic two two ago. Hammarstedt’s led the helm of the Sea Shepherd’s Bob Barker between two aggressive vessels: a Japanese whaling factory ship and a South Korean tanker in Antarctic waters two summers ago. “That heroic manoeuvre was crucial to saving the lives of hundreds of whales but was only part of Peter’s years of commitment to protecting Earth’s oceanic commons,” Brown said. The Deni Greene Award 2014 was awarded to Alan Pears, of Brighton, Victoria. 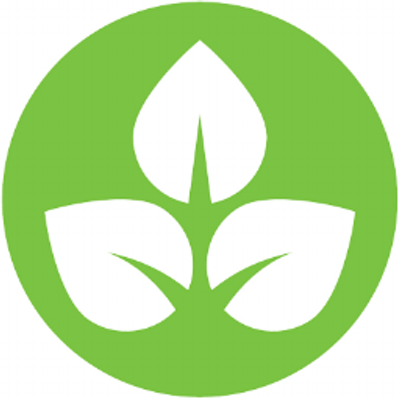 Thes award, including $2000 prize money, is presented in honour of the late Deni Greene and recognizes an outstanding contribution by an environmentalist in their professional field of work. “In addition to his outstanding ongoing professional and practical commitment to a more sustainable relationship between our human herd and this one life-giving planet, Alan was a great friend and fellow intellectual of Deni Greene’s. I know that she would be delighted that Alan is the 2014 recipient of the award honouring her own life’s work”, Brown said. Joseph (Joe) Roe was born in Broome on 24 April 1966, the youngest of nine siblings. He spent his childhood under the guidance of his grandfather, the late Paddy Roe at Jilburnon and Millibinyarri. Paddy taught Joseph about the importance of his law and culture, respect and protection of country. As a teenager, Joseph attended Nulungu College in Broome, but realising school wasn’t for him, returned to live with his grandparents in the bush. In 1983, Joseph met Margaret, they got married, and had two daughters: Rekeesha and Kerstin. They moved to Millibinyarri to live. During this time, Joseph established the CDEP program and his whole family took part in improving their community. Although very busy, Joseph would still find time to drive out to country to ensure no damage was being done to the environment and cultural sites. He fought for many years to try and stop motor bikes and vehicles driving over the sand dunes, and installed bollards to prevent traffic destroying burial sites and the environment from Broome to Bindiangoon. In 1988, his grandfather Paddy Roe, established the Lurujarri Walking Trail, to look after the country between Minyirr and Bindiangoon. Since then, Joseph and his family have welcomed thousands of visitors, Australian and international, to walk, camp, fish and share traditional knowledge and stories along the way. In the early 90’s, Joseph was involved with the Rubibi Native Title Claim for Broome and continued to work tirelessly to protect country. 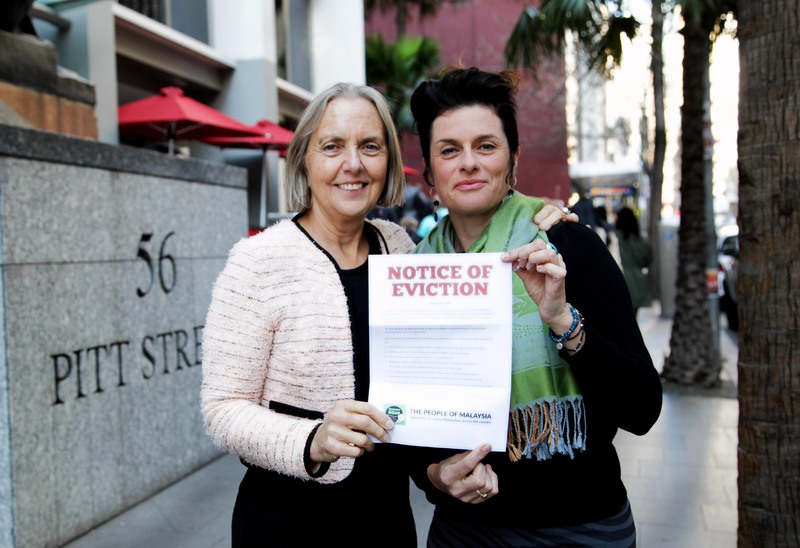 In 2013, the community campaign led by Joseph and the Goolarabooloo people against the giant gas hub at Walmadan (James Price Point) finally prevailed, with the proponent, Woodside, withdrawing their plans. Joseph died in 2014, aged 47 and is survived by his wife Margaret Cox and daughters Rekeesha Roe and Kerstin Roe. Born in Sweden, Peter, 30, joined the Sea Shepherd Conservation Society as soon as he was old enough to submit an application. He works as the Director of Ship Operations for Sea Shepherd Global and is a Director on the Board of Sea Shepherd Global and Sea Shepherd Australia Limited. Peter has a background in Media and Communications from Stockholm University. In his 11 years with Sea Shepherd, Peter has sailed the seven seas under the leadership of Captain Paul Watson, from the foreboding Labrador Coast to the treacherous Antarctic Continent, using direct action to save as many lives as possible from illegal whaling, sealing and destructive fishing practices. Peter believes that in their capacity to suffer, animals are our equals, and that when a government fails in its responsibility to uphold the law, then it is the responsibility of compassionate people to fill the enforcement vacuum. Peter has crewed on nine consecutive Antarctic Whale Defence Campaigns and for the past three years, Peter has been Master of the The Bob Barker. On the 2012-13 Antarctic Whale Defense Campaign, The Bob Barker, under Peter’s command, was rammed on several occasions by the factory whaling ship Nisshin Maru. Sea Shepherd successfully prevented the whaler from refueling and the campaign succeeded in preventing the slaughter of 932 whales. For more than 35 years, Alan Pears, 63, has been an inexhaustible champion of energy efficiency in Australia. Originally a school teacher in the 1970s, Alan made the most of an opportunity to advance the cause of energy efficiency when he was appointed the head of the Melbourne Energy Efficiency Centre, run in the early 1980s by the Gas and Fuel Corporation. When the Victorian Government took over the Centre, Alan moved into working for the government on energy efficiency policy and programs. Since then, Alan has advised governments and the private sector throughout Australia, using his unique combination of detailed technical knowledge and deep research coupled with a highly effective ability to explain technical matters clearly and simply. Alan’s enthusiasm for energy efficiency is contagious and he has inspired generations of university students, many of whom have also become energy efficiency champions. His field of work, energy efficiency, was close to Deni Greene’s heart, as was his way of advancing the cause: through clear communication, provision of practical information, and the development of public policy based on solid foundations. 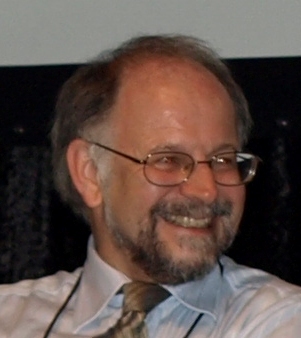 Whether through appliance energy labelling, building regulation or his many articles and publications, his work has touched people’s lives, empowering them to make better informed decisions that have direct benefits for the individual as well as raise the standard of energy efficiency overall. Alan has been recognised over the years with numerous awards including a Centenary Medal in 2003 and a Member of the Order of Australia (AM) in 2009.